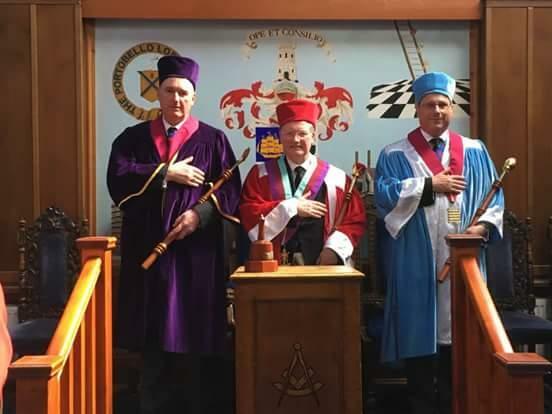 Our Grand Superintendent, M.E.Comp., Atholl McInnes., and the Companions of the Provincial Grand Royal Arch Chapter of Edinbuergh welcome you to our website. 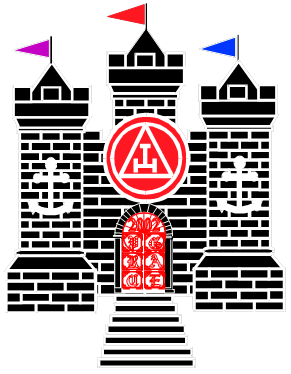 Please look at our News and Events pages for the very latest information on the Provincial Grand Royal Arch Chapter of Edinburgh. Do not forget to sign our guest book and if you wish to contact us for any other reason please write to us on the "contact-us" page. For any errors found please email the Webmaster.